Home / News / Snow Hosts Wanted! Are you looking for a way to get outside this winter? Do you enjoy helping others? 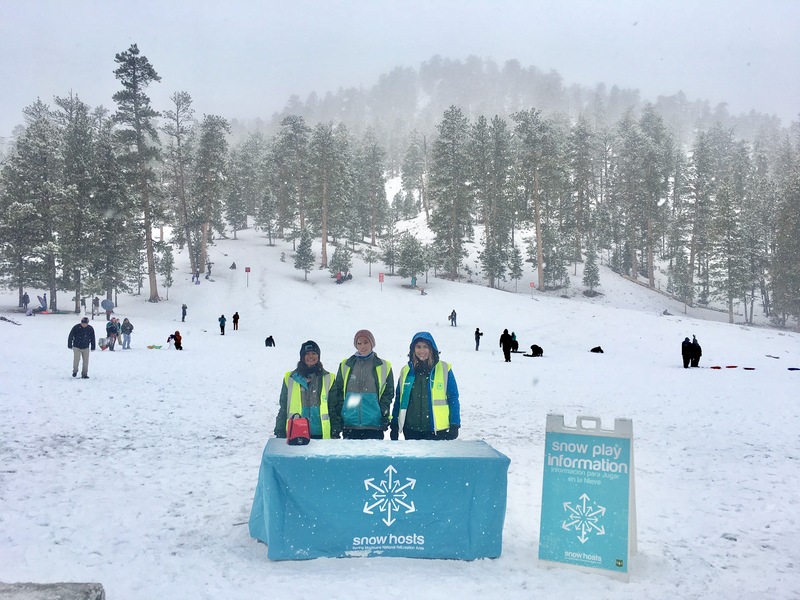 Volunteer as a GO Mt Charleston Snow Host! Snow Hosts help visitors have a fun snow play experience, while reducing impacts to the forest environment, by providing information about where to play, safe snow play practices, and facilitating participation in fun educational activities. Join us at one of our upcoming Snow Host Orientations being held at the classroom at REI-Boca Park, or email volunteer@gomtcharleston.com for more information. 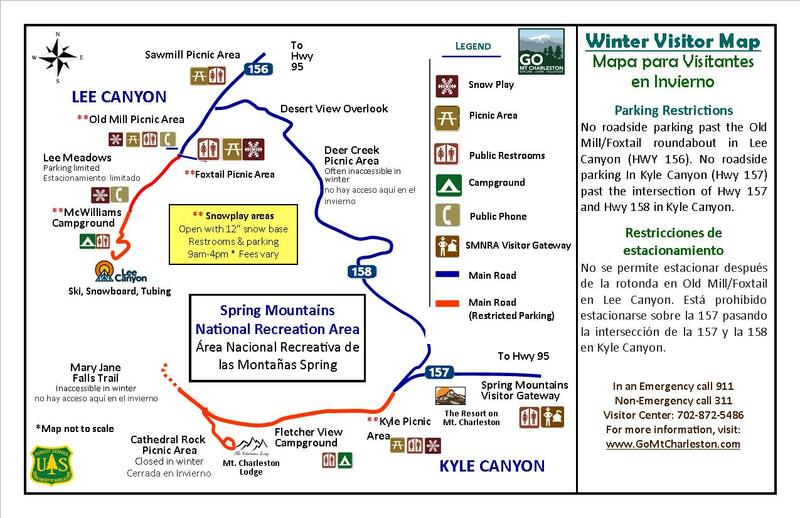 The Snow Host Orientation is an informative presentation covering a brief history of the Spring Mountains, pertinent facts regarding the area, and the duties that you will be doing as a Snow Host. You will be further trained on your first day as a Snow Host, however we encourage all of our winter volunteers to attend one of these orientation sessions. This orientation will also feature a short question and answer session at the end, so you can gauge if this volunteer opportunity is the right for you (we hope it is! ).